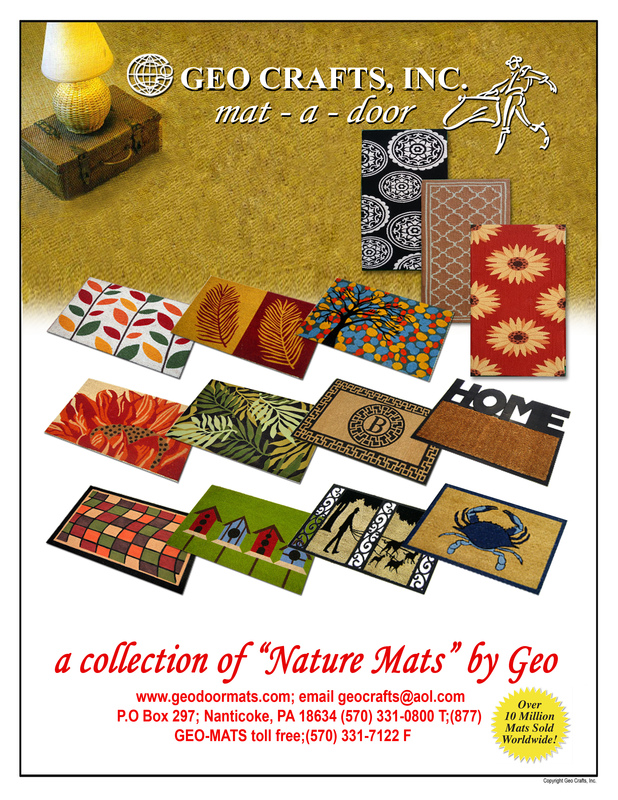 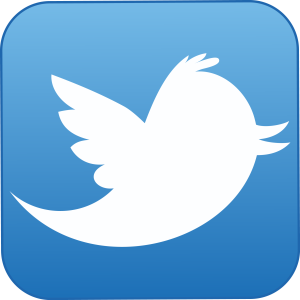 GEO Crafts Inc. is a major wholesale importer and distributor of welcome mats, rugs, and rubber door mats. 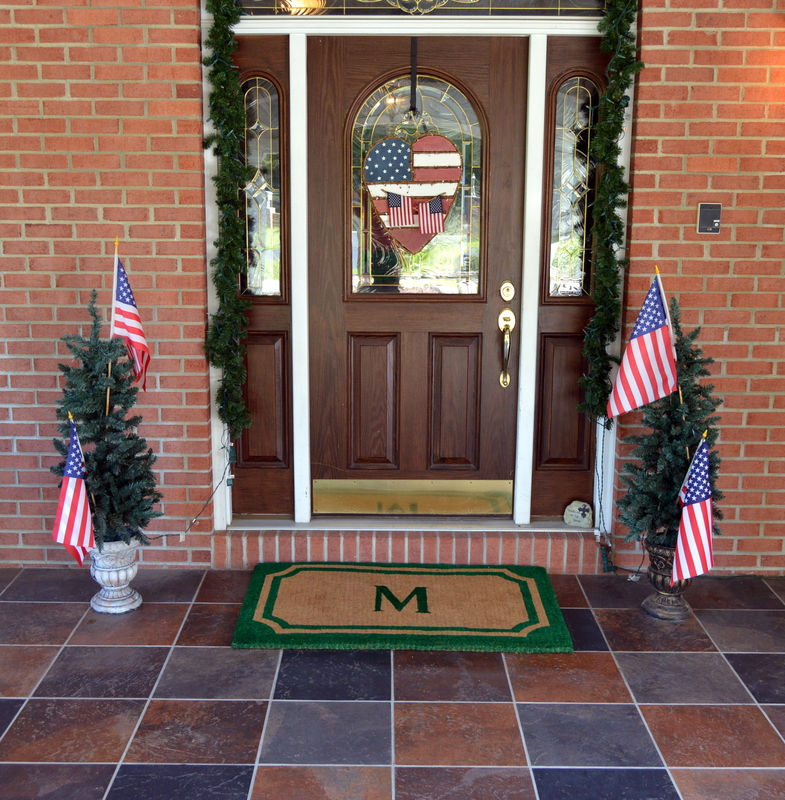 Our products can be found in stores and showrooms across the country and on television shopping networks as well as on-line. 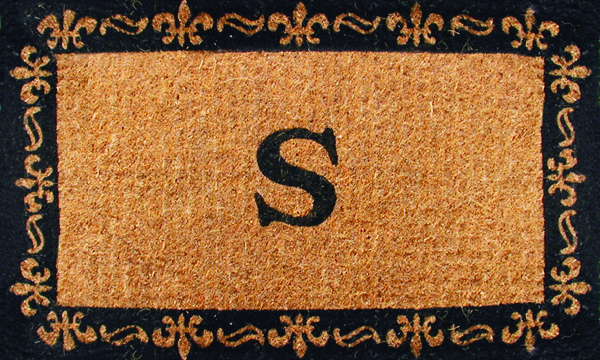 We carry a variety of welcome mats for every occasion including home decor, seasonal, holidays, and personalized mats with initials or names. 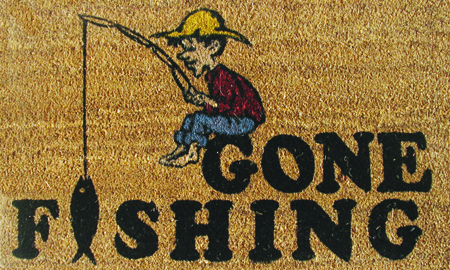 GEO Crafts also has humor mats to cheerfully greet visitors with funny phrases and mats for pet and animal lovers. 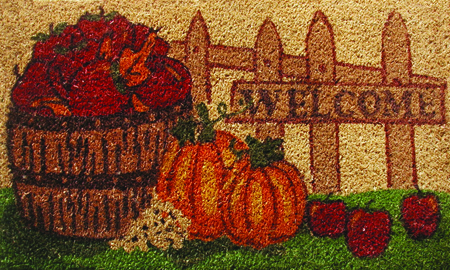 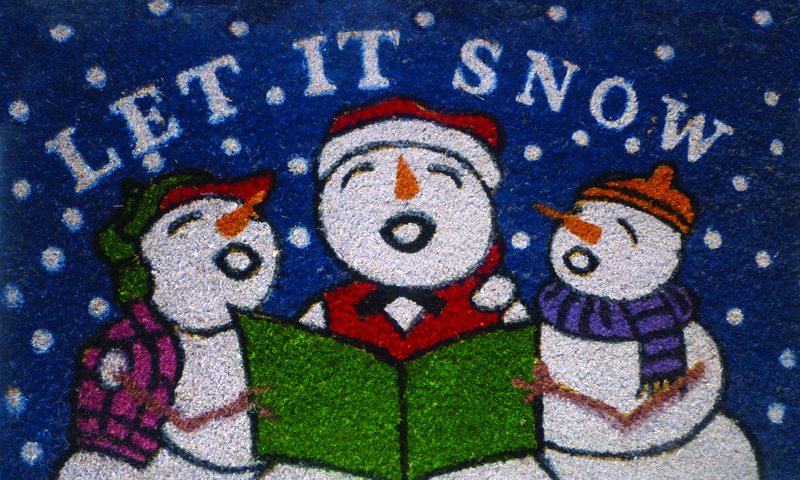 And our welcome mats aren’t just squared. 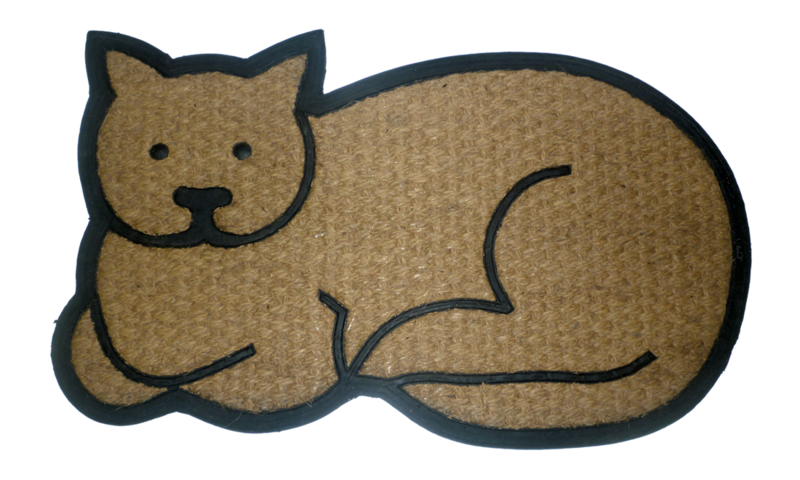 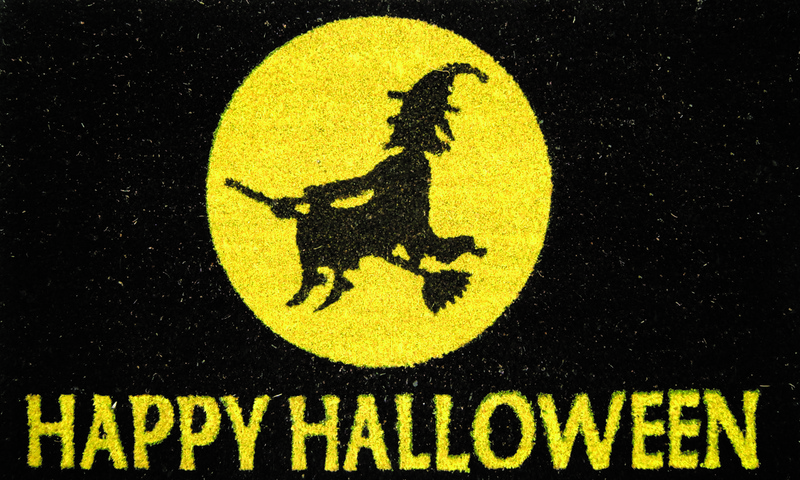 We offer mats in animal shapes, semi-circles, and even a pumpkin. 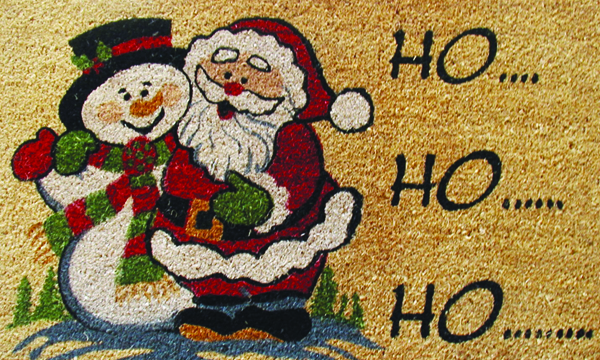 Most of our rugs measure 18 x 30 inches, with larger sizes of 24 x 39 inches, 30 x 48 inches, and 36 x 72 inches. 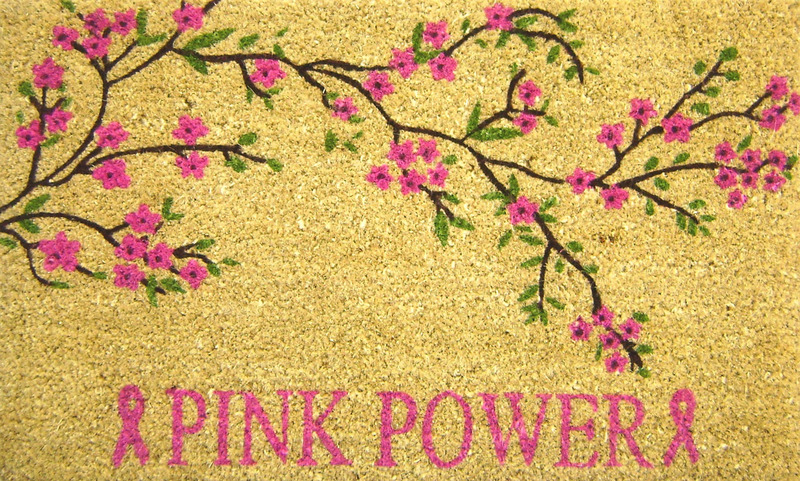 They also vary in thickness from .3 to 1.5 inches. 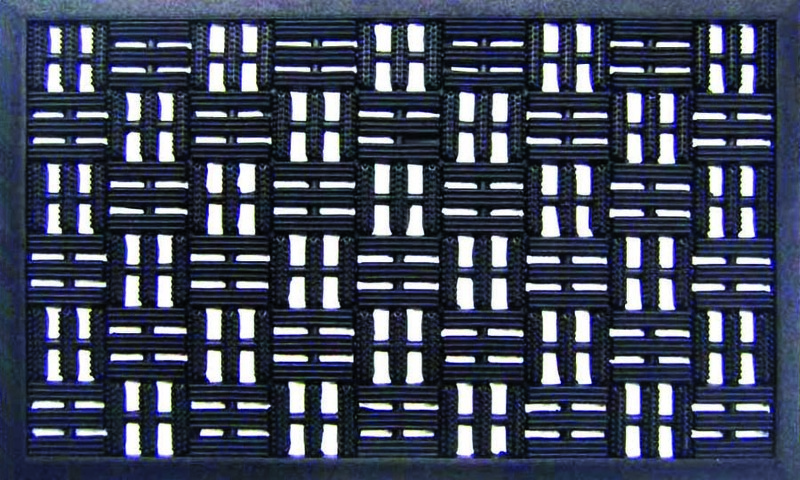 GEO Crafts door mats are hand woven on looms using the finest fibers to create strong and durable products that can withstand all weather elements and years of foot traffic. 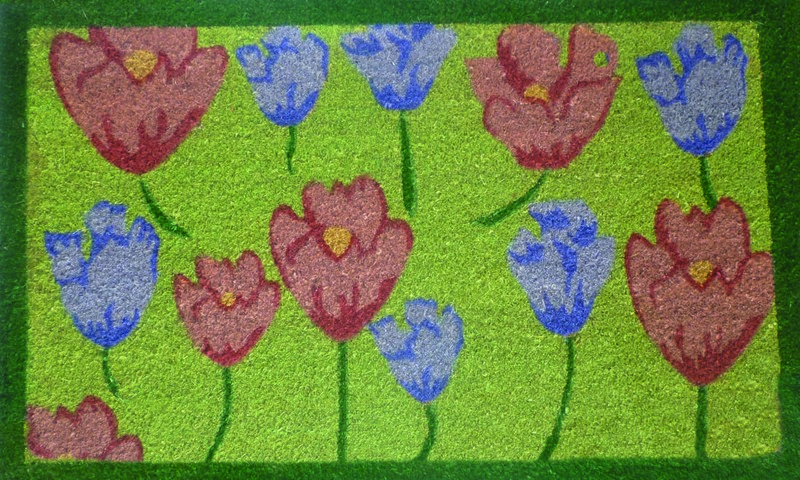 Our coir mats are made form 100% natural coir (coconut fiber) in our own factory. 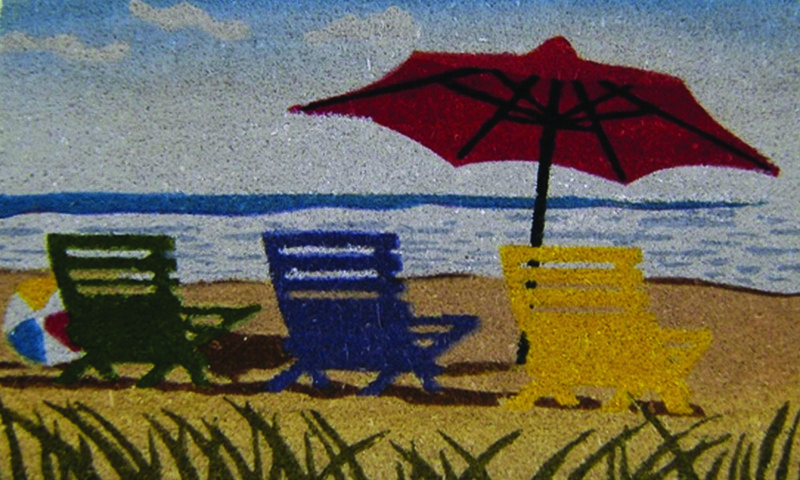 They are a renewable and sustainable resource, and are hand printed with permanent, fade-resistant eco-friendly dyes. 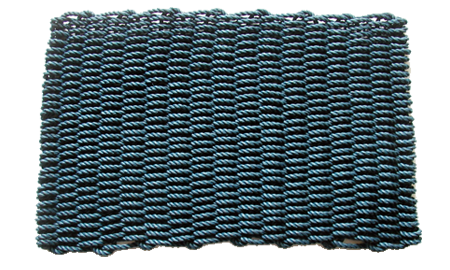 Some mats have PVC backing and are machine tufted; others are hand tufted with natural and recycled rubber using a hydraulic press. 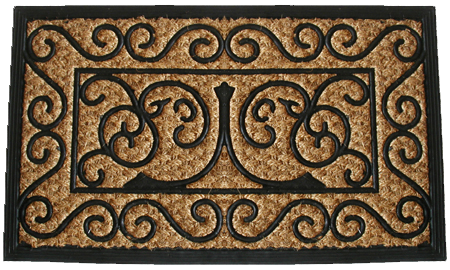 We also carry rubber mats and rubbed-backed mats! These slip-resistant rubber door mats are perfect for wet weather because of the open design which allows water, snow, and dirt to pass through leaving door ways safe and clean. 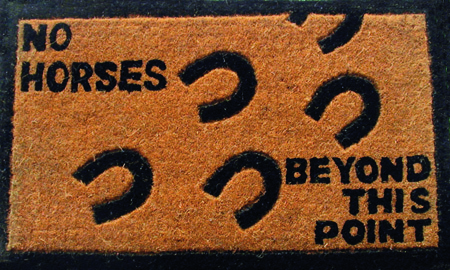 Our rubber mats are also available with decorative print inserts. 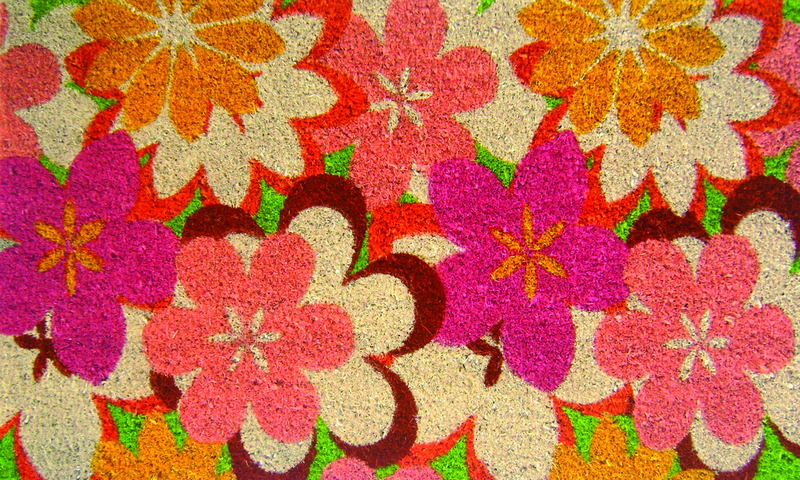 Our indoor-outdoor carpets can really pull a room together. 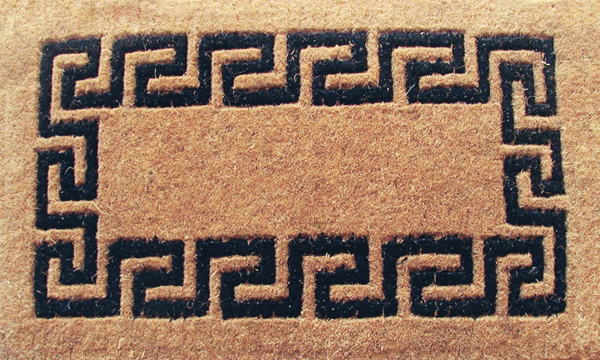 Whether it’s a classic, geometric, or floral design, these rugs are an elegant touch to any home or business. 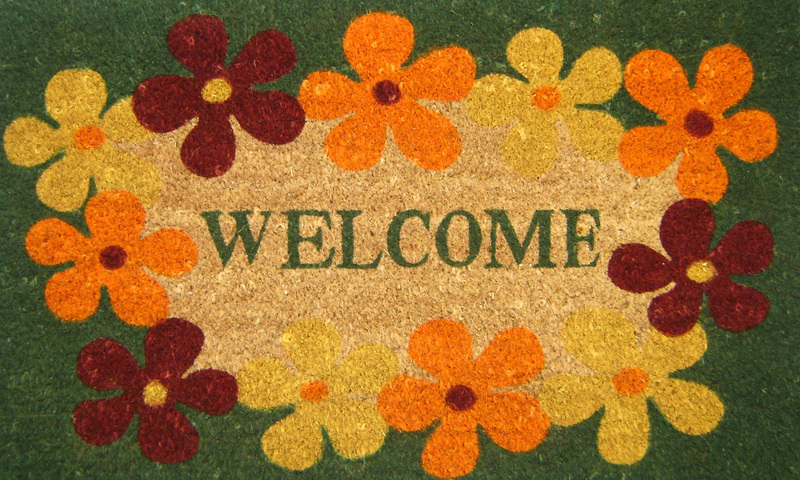 We welcome you to browse Our Mats and Our Rugs.